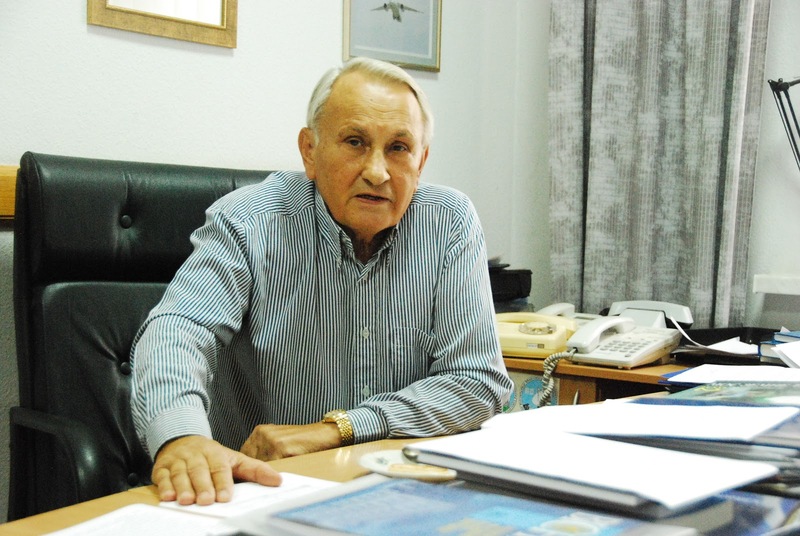 Yatskiv draws a parallel with Ukraine: “We also have a lot of poor people. They hardly earn their living. And there is a war going on. However, if Ukraine doesn’t think about its future, then further generations are doomed. Once, I talked to the President of Ukraine. I told Petro Poroshenko that the greatest trouble of our presidents, and government officials is that they focus on tomorrow. As an astronomer, I look tens of millions of years ahead. I believe, our country needs to have a strategy for future, and not just live for today”. Ukraine as an independent space state appeared in 1992. 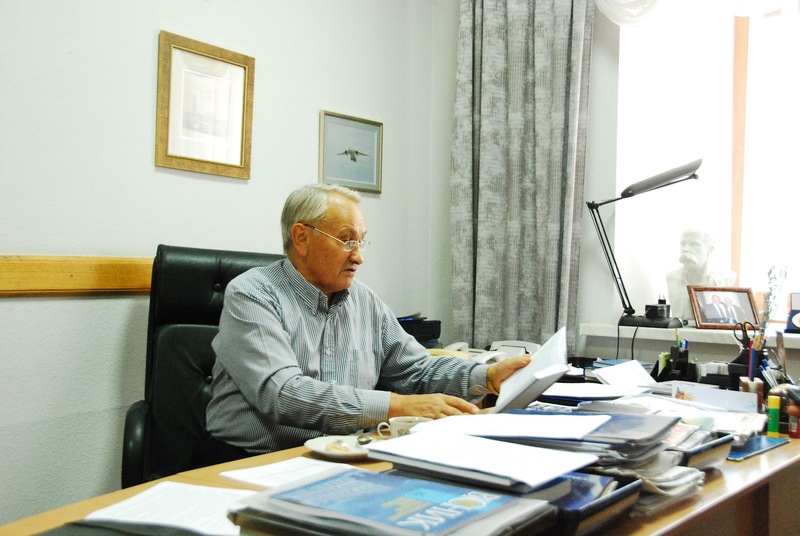 On February 29, President Leonid Kravchuk signed an order to create the State Space Agency. In 1993, the first space program of Ukraine was created. In 1995, the first spacecraft of independent Ukraine (“Sich-1”) was launched to take pictures of the Earth. “Sich-1” was responsible for remote sensing of the Earth. Then Ukraine launched “Ocean-O” satellite to study the ocean. In 2011, Ukraine launched a more interesting satellite – “Sich-2”, also for remote sensing of the Earth. There were other rockets, developed in Dnipro by “Pivdenmash” design office. We used Russian launch site in Plesetsk, or Baikonur in Kazakhstan. The control was carried out from Evpatoria, where we had big 70-m antennas in our Deep-Space Communication Center. We had joint activities with Russia and America. The most significant accomplishment was the flight of the 1-st Ukrainian astronaut Leonid Kadenyuk to space. We conducted space experiments with Russia called “Coronus I” and “Coronos-F”. We studied the Sun. And we had a perfect rocket – Zenit. Even Elon Musk said: “My rocket is the best in the world. The second one is “Zenit” from Ukraine”. Musk is a business person, he knows what he is talking about. Zenit rocket was so unique that the “Sea launch” project started. The idea was to launch from the sea platform close to equator. In this way you can bring more useful stuff to the orbit, than launching from Baikonur, not to mention Plesetsk. Space is a business that brings billions of dollars in profit. Without space it is impossible to create a geocadastre. GPS tracker can tell your approximate position, but it’s not accurate to meters. That’s the reason people quarrel about land boundaries. We have a special network of stations scattered all over Ukraine, that process GPS data and apply necessary amendments. The main astronomical observatory of NASU processes data from hundreds of such stations in Ukraine, where GPS receivers are permanently installed, and then we issue accurate data to people. We also use space systems for defense purposes. We need to know, who’s flying over us, how many spies are there, who can fall from the sky to our land. Ukraine should also have systems for controlling the outer space. Unfortunately after 2014 we lost some means of observation located in Crimea. Thanks to our Observatory, we know how many Russian geostationary satellites “sit” over Ukraine looking at what is going on in Ukraine and passing that information to Russian authorities. We issue the results of our observations to the Ministry of Defence. The whole world operates in the so-called Open Data mode. All data is exposed in open databases, any scientist can use them for their own purposes. You can invent new methods of processing this data and get remarkable results. 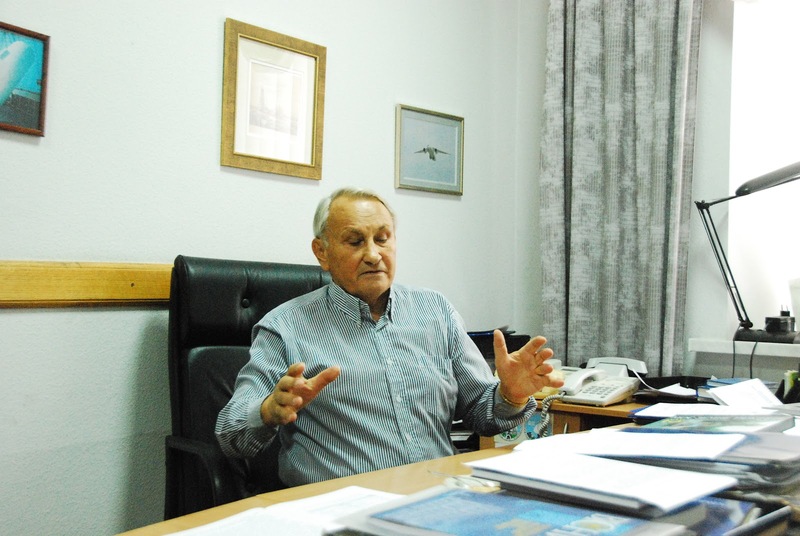 Ukrainian scientists and astronomers widely use such opportunities. We are also able to work with Hubble Space Telescope – a famous telescope in the United States, an automatic observatory on Earth orbit. It’s not an easy task, and there is a lot of competition. It is necessary to prepare the correct application, submit it and get time for your observations. On 22 of March we submitted to the Cabinet of Ministers of Ukraine a document: “Objectives of the national scientific and technical space program for 2018-2022 years”. We detailed everything there: how much money is needed to launch a rocket, manage satellites, etc. We requested from the state budget 4,877 bln. UAH ($187 mln.) for the concept that will be implemented during the next 5 years. Ministry of Economy replied that they could only allocate 387 mln. UAH ($14,8 mln.). For 5 years. It is nothing! The cost of any normal space project in the world starts from $100 million (3 bln. UAH). We asked for 4 bln. and we were refused. Moreover, that concept was presented by the State Space Agency as an official state body together with independent scientific community. We didn’t get the amount that we requested, consider it to be zero. Since 1990, I am the Head of International Committee on Science and Culture of the National Academy of Sciences. We deal with issues of scientific emigration. We study how many people went abroad, why and what do they do overseas. 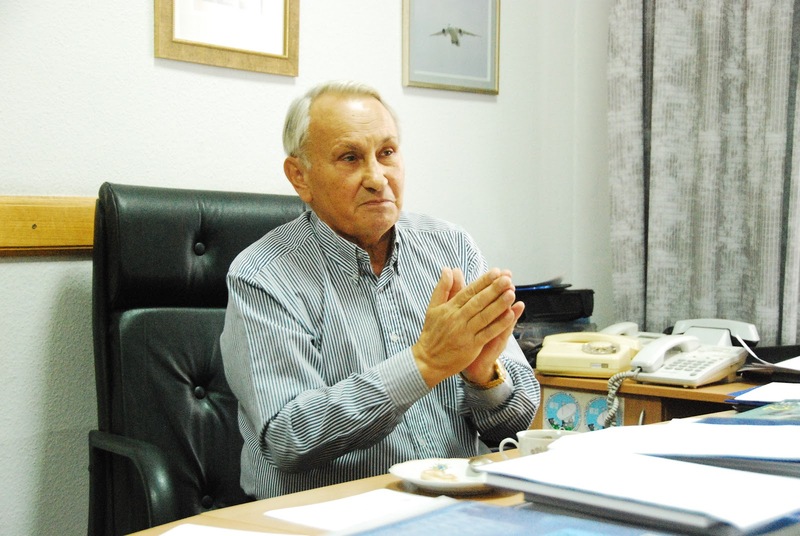 Scientists who left abroad explained that they did not see opportunities for growth in Ukraine. Money wasn’t the reason. A person is happy, when it’s evolving, feels calm and the sense of purpose. Many young people couldn’t find themselves in Ukraine. Young people don’t feel that there is any progress in Ukraine. Well, there is some progress, let’s say in Dnipro. There’s “Pivdenne” design office, where 40% of young people work. They get pretty good salaries. Those people who stayed in Ukraine, now have the opportunity to work online for other countries. This is especially true for IT professionals. My employees silently, behind the back of director, are forging for China, for other countries. There is no need to travel anywhere for research. You apply for a telescope, operator sits there and sends you all the data necessary for research. The “Sich” platform for Earth remote sensing is being developed to study what is happening on the planet. “Pivdenne” design office developed two projects, that lay a good future for Ukrainian space developments. The first project is called “Ionosat-micro“. Its aim is to study the ionosphere – that’s a layer that goes above atmosphere. This project is developed by the Space Research Institute. The second project is developed by me and the Main Astronomical Observatory. It is called “Aerosol.ua” What is it? Everyone knows that the global warming is approaching. Temperature on Earth is rising. In 10-20 years ice will begin to melt. Experts even say that all those hurricanes that we witness act like a trigger for future changes. We know how climate change is affected by CO2 or greenhouse gases produced by power plants, factories, etc. However, atmosphere also contains a lot of aerosol – these are small particles, thrown out by volcanoes, power plants. How exactly aerosol affects climate change is unknown. When we develop a new project, there is always an issue: which launch site to use? Ukraine is capable of building a rocket. However, you need to pay a lot of money to Kazakhstan to launch from Baikonur. Otherwise, you need to negotiate with other countries. 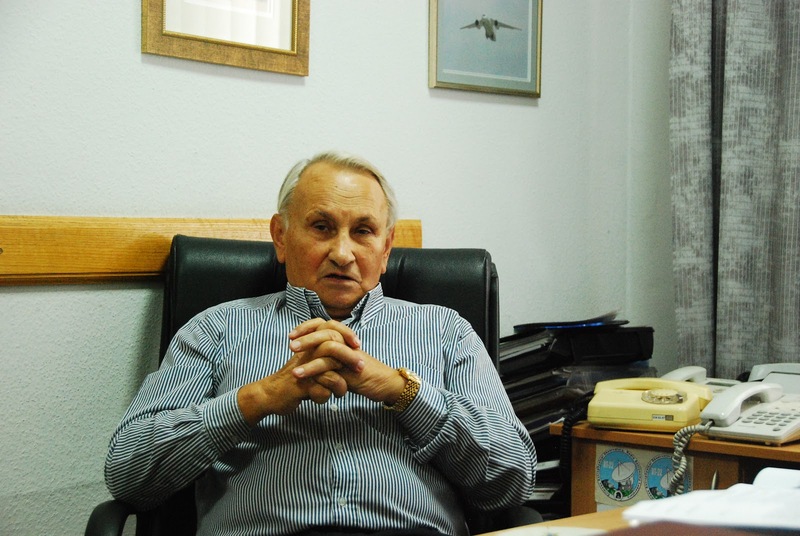 Ukraine has a powerful space industry, however, we don’t have our own communication satellite. Unlike Russia, we have never had a clear specialization in the space field. So we asked Canada and a Russian company from Krasnoyarsk to create a communication satellite for us. This satellite is called “Lybid”, and now it just lies in Russia. We planned to launch it, however nobody knows what to do now, because of tensions with Russia. Also we lost Deep-Space Communication Center in Evpatoria. Ukrainians make many discoveries. Recently our team discovered a new galaxy. This discovery was made by members of the Main Astronomical Observatory – Academician Yuriy Izotov and his group. They have a big advantage in accessing the largest telescopes on Earth. They know how to submit correct applications and receive time for observations in good spots all over world. We don’t have such telescopes in Ukraine. These sort of research can only be done with 8-meter or 10-meter telescope in unique conditions at an altitude of 4 km or more. In Kharkiv there is Radio Astronomical Institute, which has the largest radio telescope in the world. Biggest! This is an antenna field, shaped like a T, with an area 2×1 km. They constantly discover new stuff. Recently they discovered lightnings on Saturn. Also they discovered atoms the size of 0,1 mm. You can actually see them! These atoms expand under certain conditions. In 1992 I wrote: “Space is not a fantasy, it’s our future”. Today I can say: the dream that space is our future hasn’t come true for the last 25 years. Ukraine failed to preserve that mighty potential in the space industry, which we had in the Soviet Union. And we couldn’t develop much. It’s a fact. Today Ukraine is among 4 countries of the world, that has facilities for the development of rocket carriers. These are “Cyclone” and “Zenit” type rockets. Although now the situation, unfortunately, deteriorated. We had an agreement with Brazil to create a joint launch site in Alcantara. Our job was to supply the “Cyclone-4” rocket, and Brazil had to allocate land, build a launch site, that we could share. It did not work for many reasons. And that is a big issue now, because we won’t use Russian launch sites anymore. At the same time, Ukraine has a great potential in rocket building. We are still among the top 10 worldwide leaders in rocket launching capabilities. And we have no right to lose this prestige. 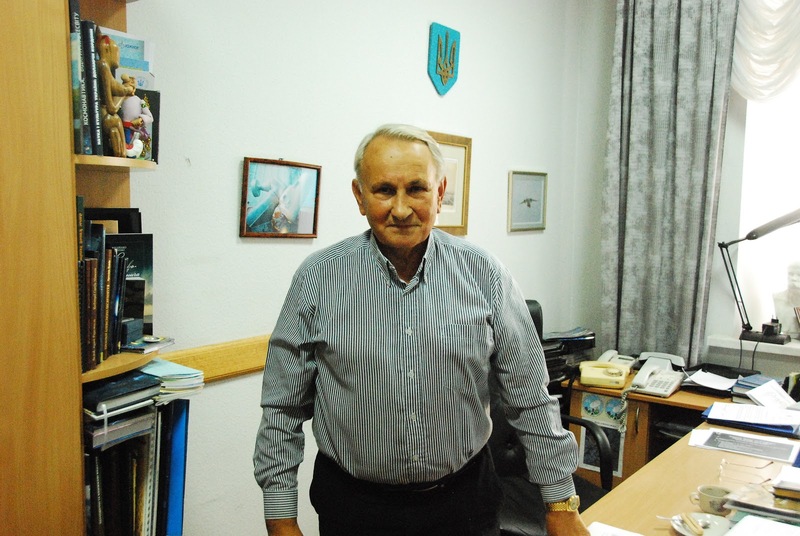 Yaroslav Yatskiv is globally recognized Ukrainian prominent scientist. Yatskiv contributed to building the highest in Europe astrophysical laboratory, located at the peak of the Terskol mountain in Caucasus. He has NASA award for ground-based observation of Halley’s comet, also holds Rene Descartes international prize awarded by European Union. Yaroslav gave name his name to one of the small planets – 2728 Yatskiv – an asteroid discovered in 1979. 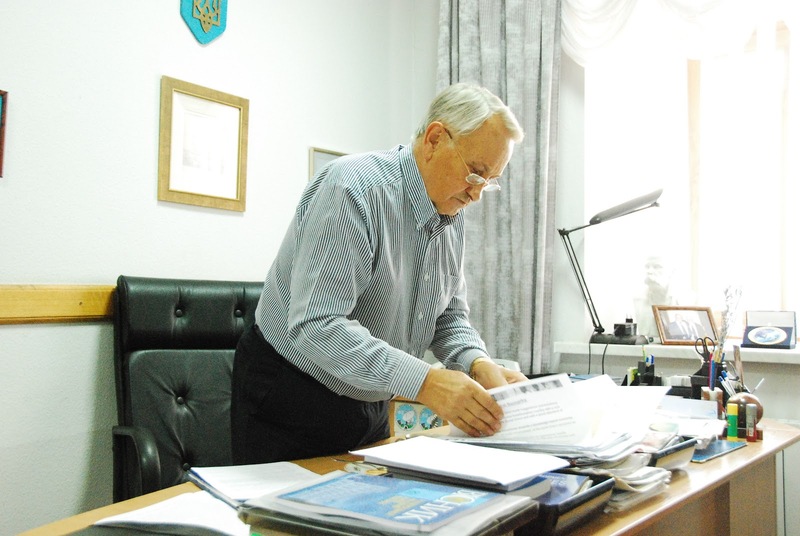 Today Yaroslav Yaktsiv is the President of the Ukrainian Astronomical Association, the Head of the Main Astronomical Observatory of NAS, the Head of the Ukrainian International Committee on Science and Culture of NAS, the chairman of the “Elite room” Discussion Club, which meets monthly in Kyiv Teacher’s House. Vadym Muliavka: "We bring telescopes to the streets and show people an exciting world out there"